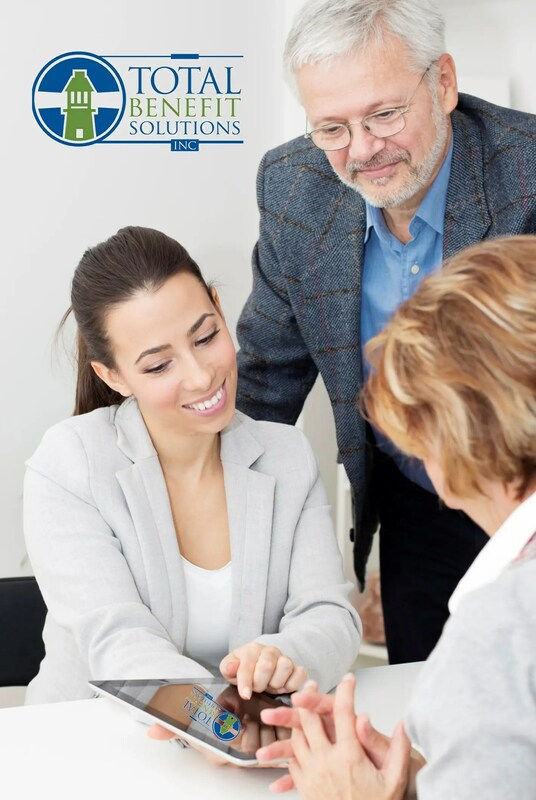 Our individual and family clients know they can rest easy when working with Total Benefit Solutions Inc because they get professional, prompt service and the impartial advice they need to make a good enrollment decision. Plus we are here for them all year long not just during health insurance open enrollment periods. Click the link to open the form and get started! When completed, just click the link to attach it to an email, or print and fax it to our toll free secure fax at 1 (888)287-3186. It couldn’t get any easier!